Toys N Bricks | LEGO News Site | Sales, Deals, Reviews, Creations, Blog, New Sets and More! 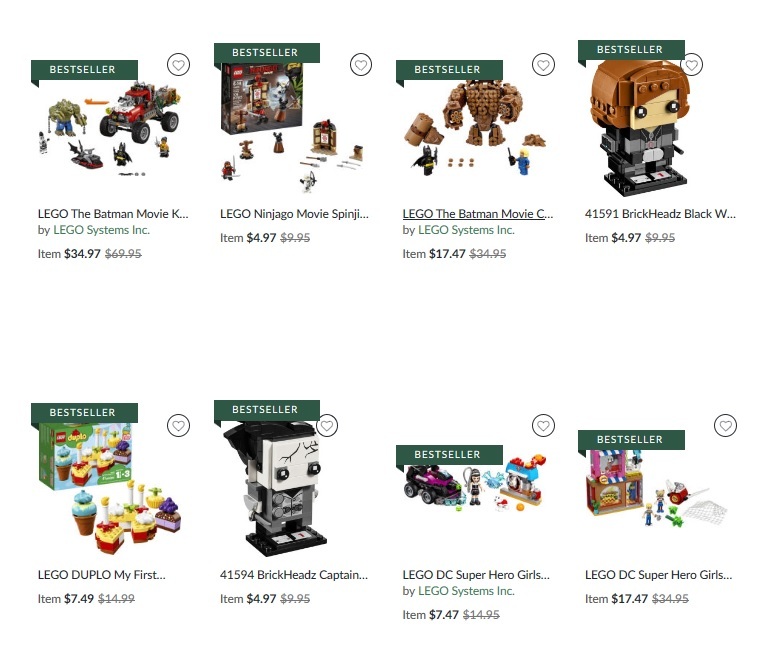 Toys N Bricks – A LEGO Community with coverage of LEGO Sales, News, MOCs and Reviews. 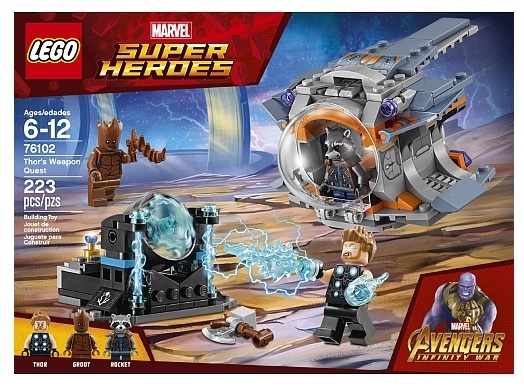 To celebrate 10 years of Marvel Studios and the upcoming Avengers Endgame Movie, LEGO Shop at Home (US | Canada | UK) will be offering three promotions. The first is that you can get the 40334 LEGO Avengers Tower with Marvel Super Heroes purchases above $75/£75. You can also get a free 5005877 LEGO Marvel Art Print (1 of 3) with purchases above $35/£35. Offers are valid until May 2, 2019. 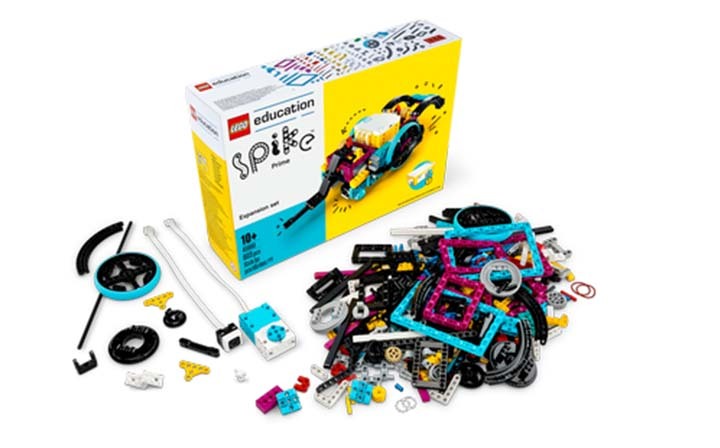 Barnes & Nobles online currently has a selection of older LEGO sets discounted by 50% off. 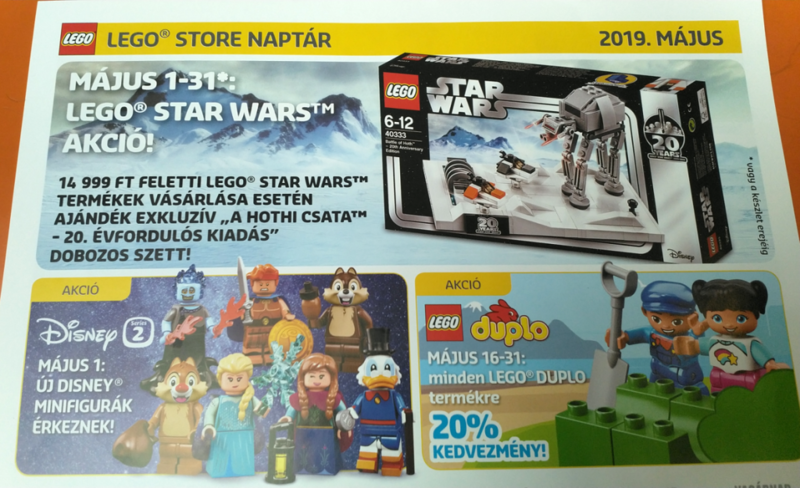 You can see the full list of sets on sale here. Spend $35 or more and your order qualifies for free shipping to US destinations. Most items are currently instock, but if they are out of stock, you can choose in-store pickup and see which store have the sets. Barnes & Nobles is a US retailer that charges in USD prices and ships worldwide. This week from April 12-22, Toys R Us Canada will be offering 20% off all $49.99 and under LEGO Movie 2 and City building sets. They will also be offering 20% off all $49.99 and under LEGO Super Heroes and Minecraft building sets. Free shipping on orders above $49 or more.